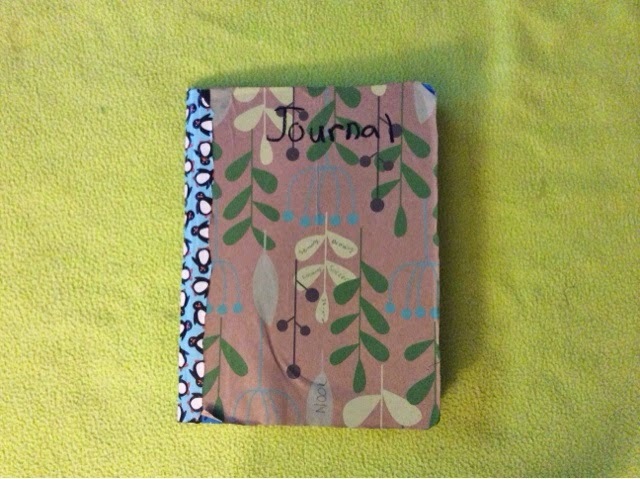 bookmarkd: Free Choice Friday- Journaling: My Way. Hello everyone! Welcome to the First Free Choice Friday! I chose the craft/tutorial this time since I forgot to post yesterday. Today I'm going to share with all you shining people my new hobby: Journalling. But, I'm not going to teach you how to journal (that's a later post) I'm just going to teach you what you need for journalling. 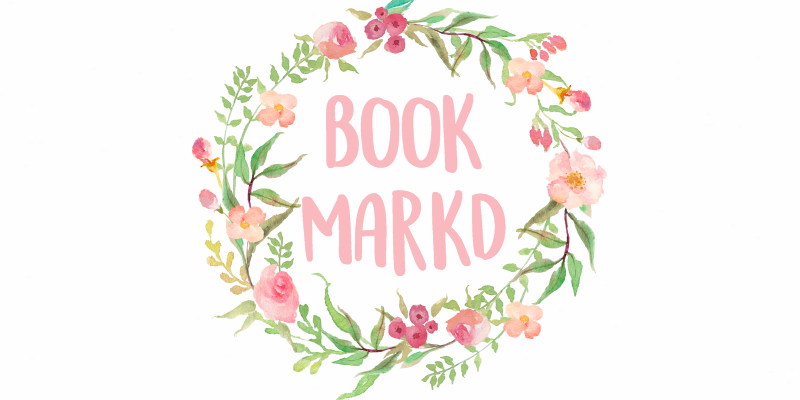 I first discovered journalling from Emily Jane and Vanilla Craft Blog. It's very crazy, I know. I didn't have matching duct tape. 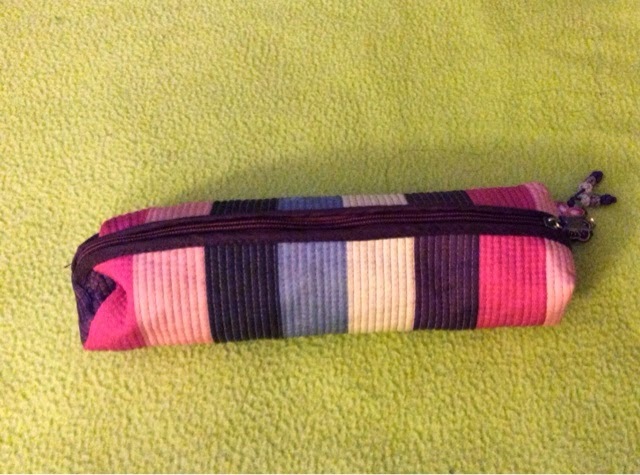 Here is my pencil case. It is small but bigger on the inside. (Doctor Who reference, get it, like the T.A.R.D.I.S?) I like it because it's small and easy to carry. 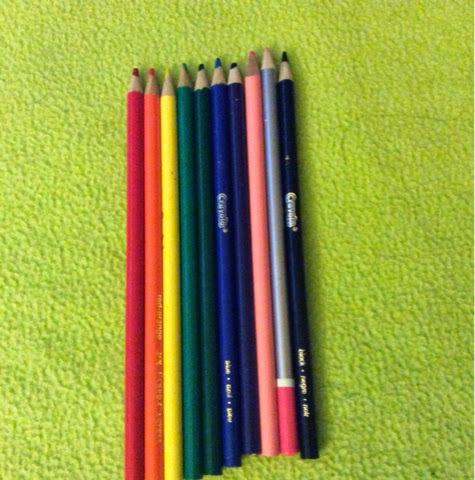 Color pencils are one of the things that you want to have for journalling. 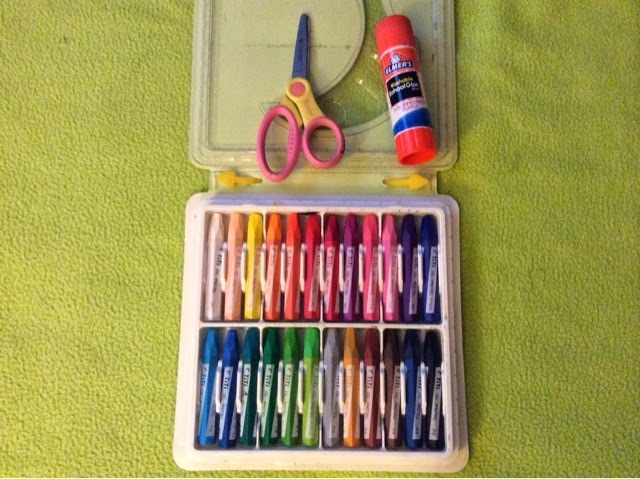 They are easy to color and draw with. I have mostly Crayola Color Pencils and then some other pink. 1- My really old pen. This pen is really useful although it is kinda uncomfortable because of the paint that I spilled on it. Oops! 2- A fine tipped marker. I love this marker. It is really easy to draw with and I can color with it too. 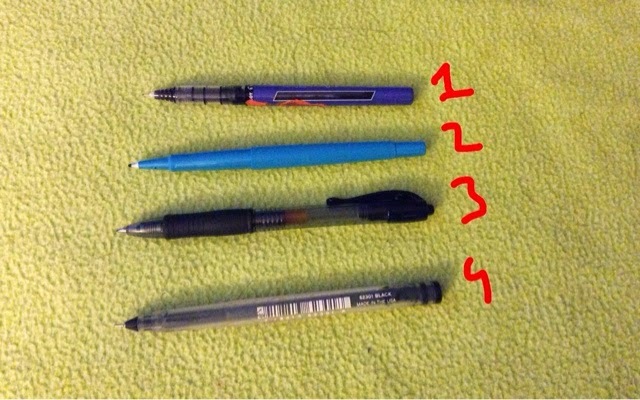 3- A pen. This pen is the one I use the most. It is a general pen and I write with it too. 4- A fine tipped pen. 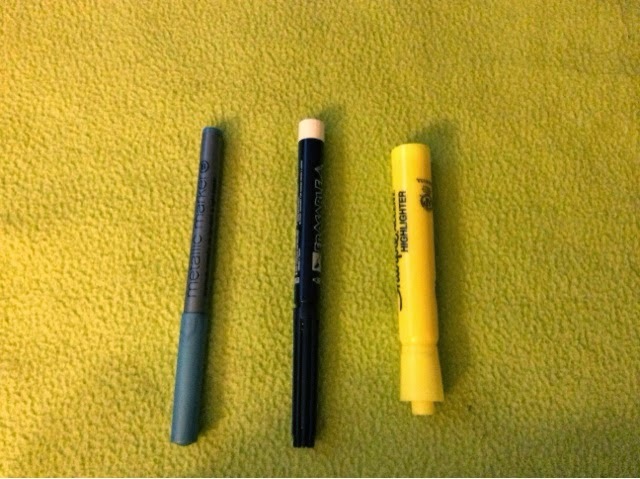 This pen is for the more detailed drawings. Extra drawing stuff! There is a metallic marker for the drawings, a black marker to outline, and a highlight to highlight stuff. Scissors and glue, so important while journalling! Cutting and pasting is super fun and you can't do that without the handy dandy scissors and glue! Also, we've got a lot of oil pastels. (24 to be exact.) The oil pastels are optional, but I like having them around! 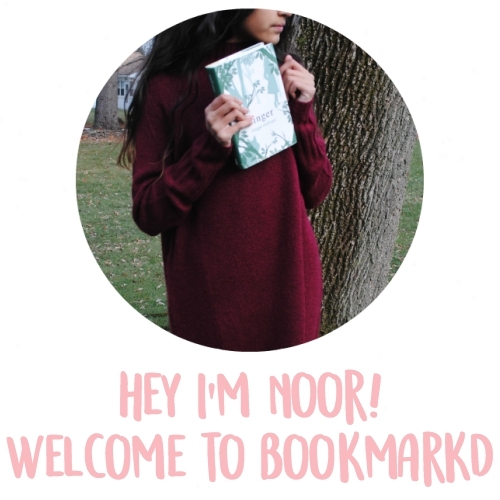 So, are you going to start journalling? I would totally recommend it.